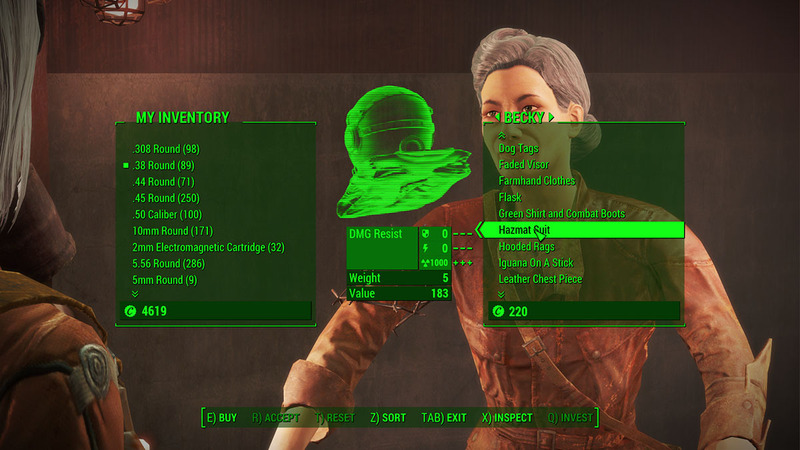 Hazmat Suits are essential to perform certain missions in Fallout 4. There are several ways to get one but here’s the quickest and easiest way to get it. During your journey, you’ll most likely find a Hazmat Suit somewhere. But for whatever the reason, you might not have one when you need it. Either because you’ve forgotten where you put it before or because you’ve sold it by mistake. Or as it happened to me, a settler stole it from my cabin. 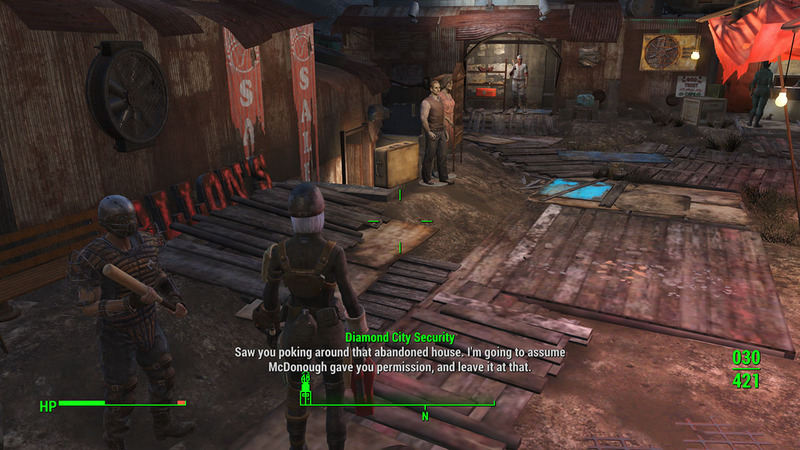 And that is a huge problem since it will delay your mission that needs a Hazard Suit to protect you from radiation. You can always explore several places to get one for free but that can take sometime. Here’s the easiest and quickest method to get an anti-rads suit. 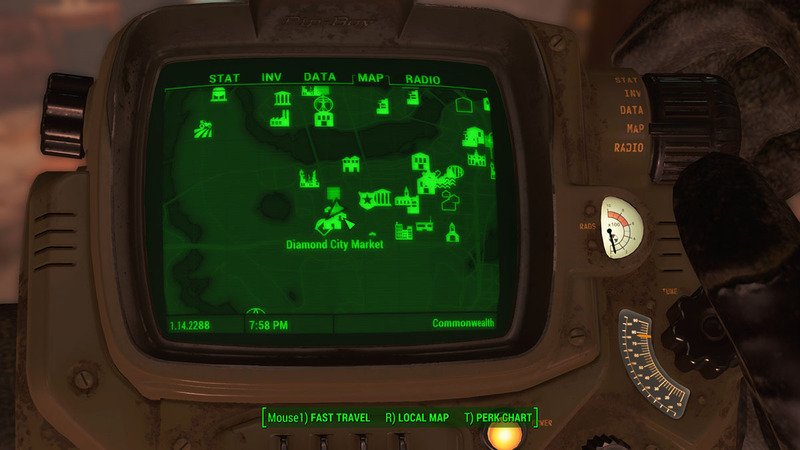 Do a fast travel to Diamond City’s Market and make sure you get there during day time. 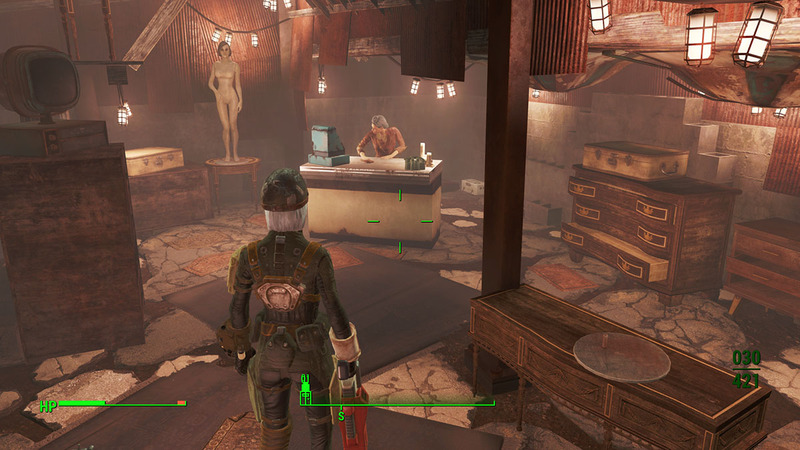 During the day, enter Fallon’s Basement which is located downstairs at your right side after entering Diamond City’s market. Just after the hairdresser shop. Inside the basement you’ll see tons of clothes, suits and dresses. Approach Becky and ask her to browse her goods. Search for the Hazmat Suit in the list and buy it. It costs 183 Bottle Caps. Remember not to lose it tho, because it’s the only one she has for sale. And this is it! Now you have your own Hazmat Suit in the game and now the missions that involve heavy levels of radiation will become a breeze for you!